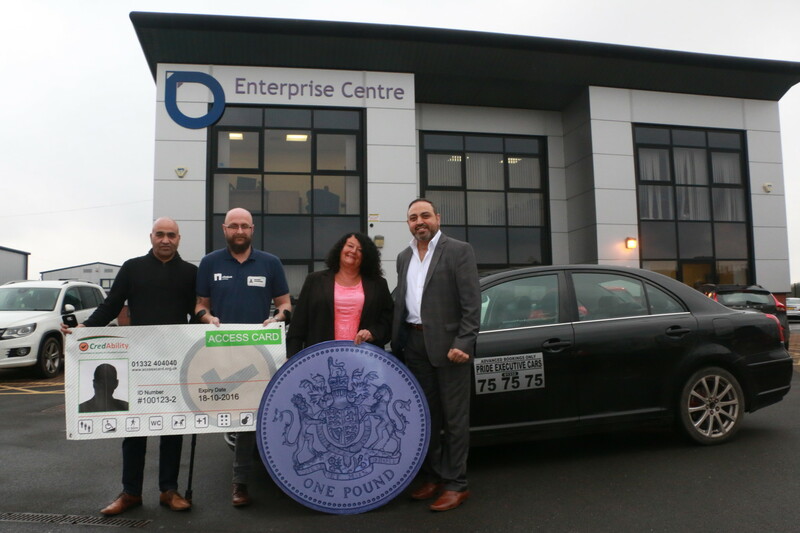 Local taxi company has teamed up with a national initiative based in Derby to offer a 10% off of their fares to scheme members. 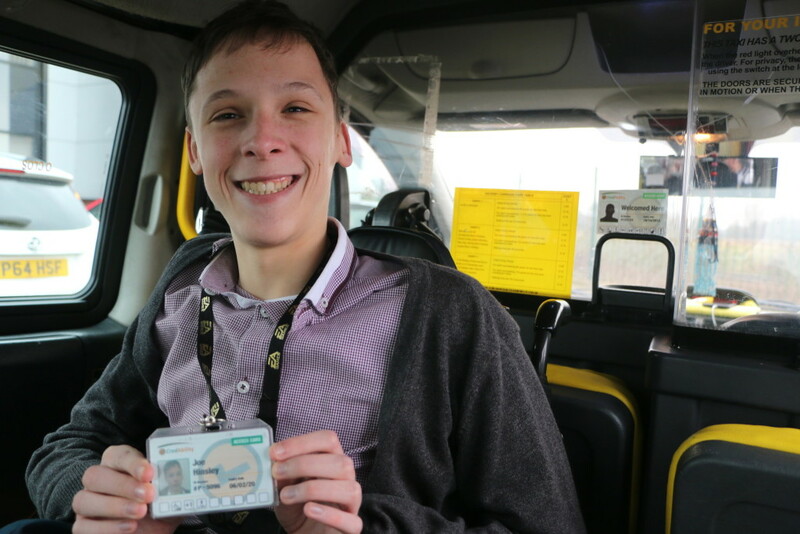 The Access Card is a quickly growing scheme across the UK which acts as both a way to communicate a disabled person’s needs and also to access offers and discounts. Derby card holders already enjoy its benefits in local institutions like Derby County, The Quad, and Derby Theatre whilst, across the UK, the Access Card is widely recognised and the team work with major household names like TicketMaster, The O2 Arena and Glastonbury Festival. 75 Taxis are the latest to get involved by offering all card holders a 10% discount. The scheme is welcomed by Disability Direct, the local Charity for disabled people.